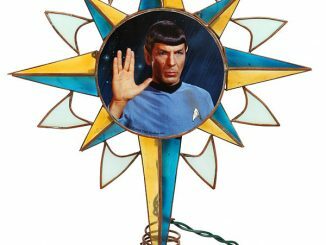 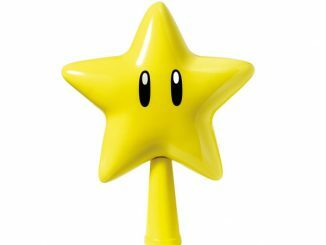 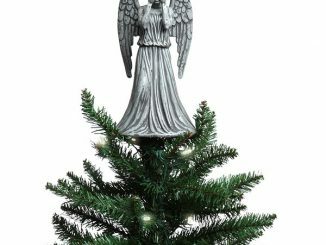 Does your family ever have the difficult choice between an angel and a star for a Christmas tree topper? 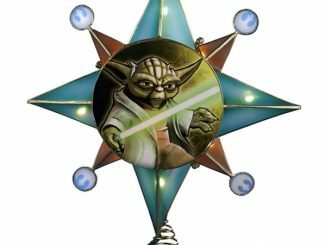 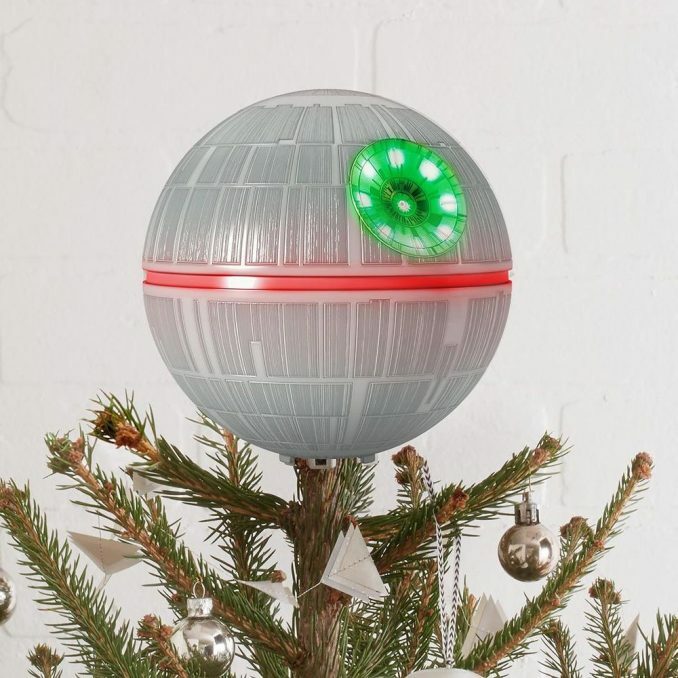 Get this new Death Star Christmas Tree Topper, and it will always be an easy decision. Not only does it look awesome, it even has magic lights and sounds. Simply press a button on the remote to illuminate this Imperial battle station, or have it play the Star Wars: Main Title and The Imperial March. 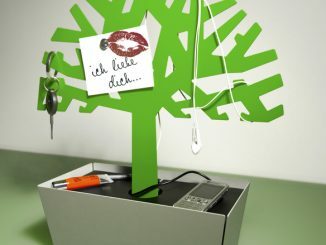 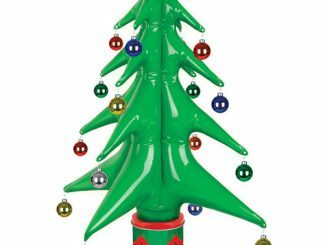 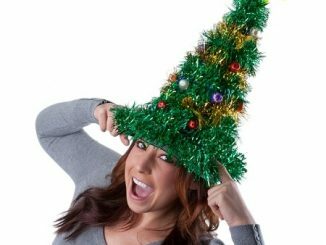 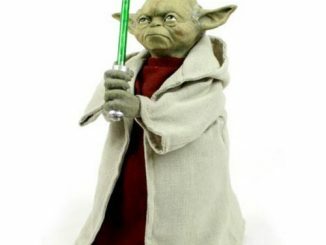 It measures about 6.5″ in diameter, making it a great size for a typical Christmas tree. That’s no moon—it’s the ultimate tree topper for any Star Wars™ fan. 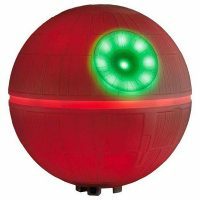 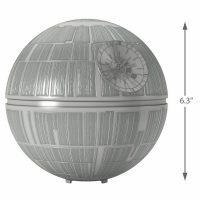 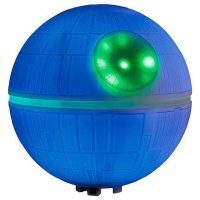 Expertly crafted to resemble the Empire’s armored space station, this Death Star’s design won’t pull you in with a tractor beam, but it will capture your attention with its awesome light and sound features! 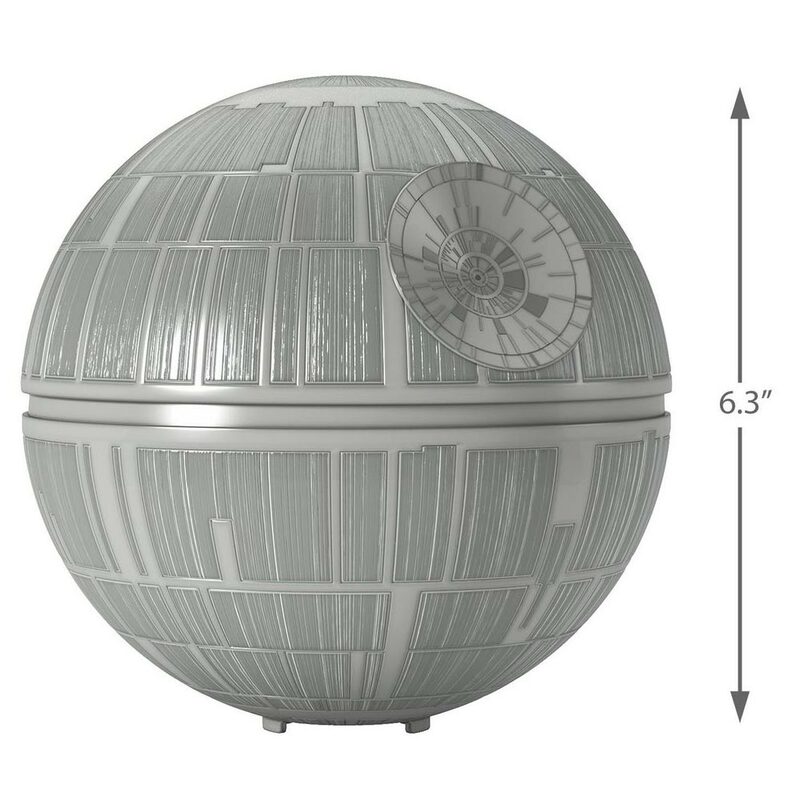 Included remote control features the iconic Imperial insignia crest. 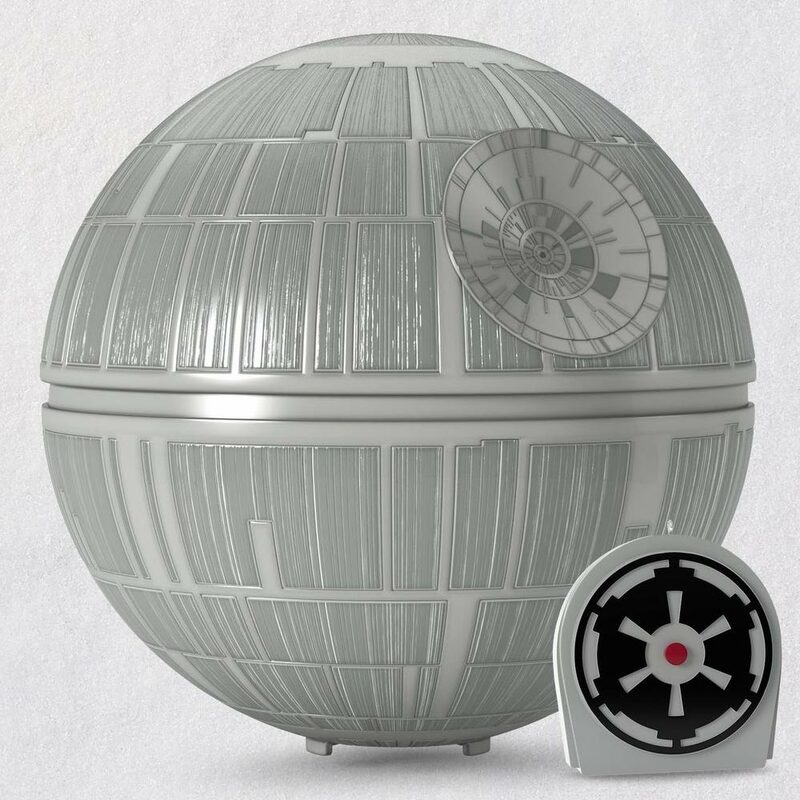 Press button on remote control (included) to see Death Star™ illuminate and hear the Star Wars: Main Title and The Imperial March. 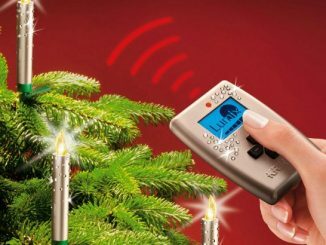 Connect to Hallmark’s universal adapter (included) and/or Hallmark’s Magic Cord (sold separately) to see the continuous light effect. 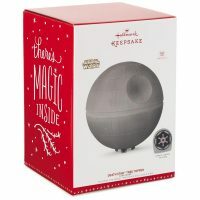 Buy the Death Star Tree Topper for $99.95 from Hallmark.com. 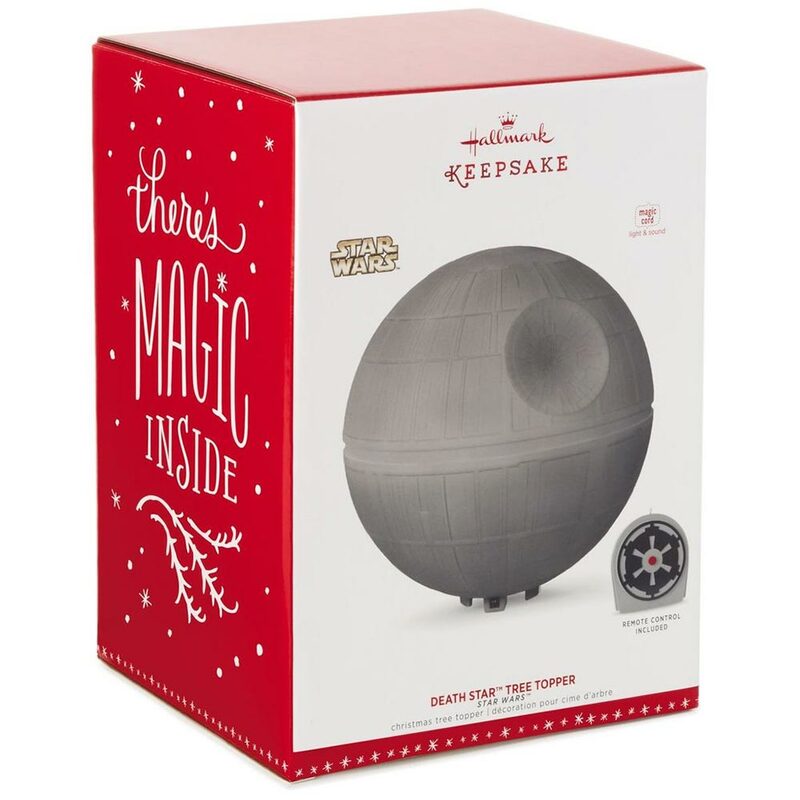 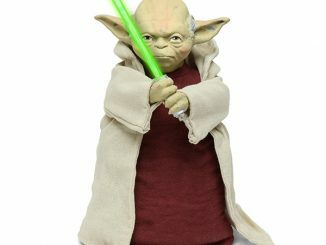 Also available at ThinkGeek. 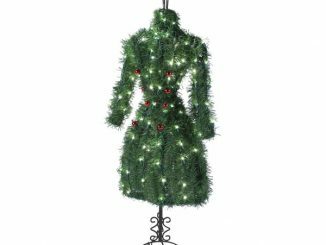 I don’t care if little Sally spends hours hand making a tree topper. 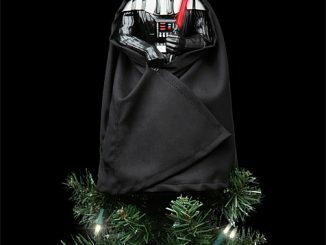 It’s going in the trash and this one is going up.